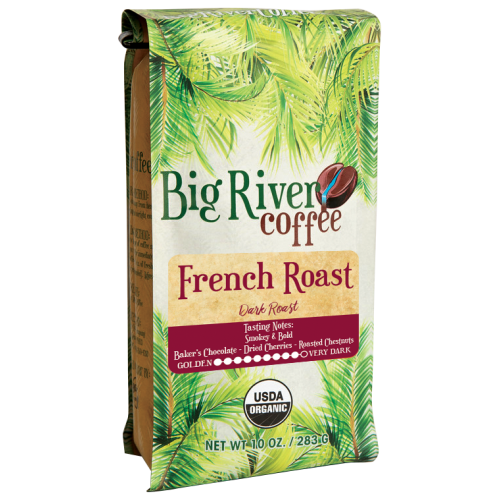 Our French Roast, which is our most popular roast, is dark brown in color-like chocolate with a sheen of oil on the surface. 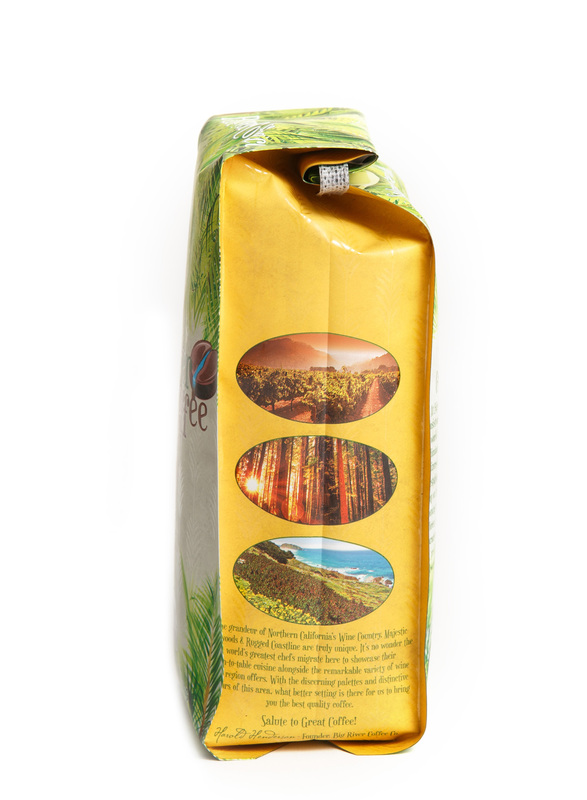 Darker roasting makes the unique characteristics of the country of origin subtler, and the caffeine level decreases as well. 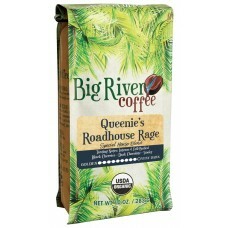 The dark roasting technique is where a Roast Master truly is challenged to produce a smoky intense cup of coffee . 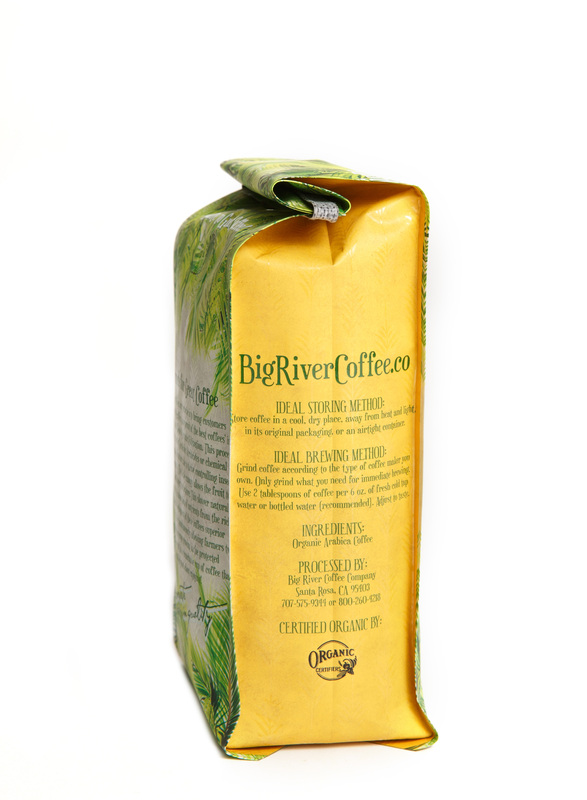 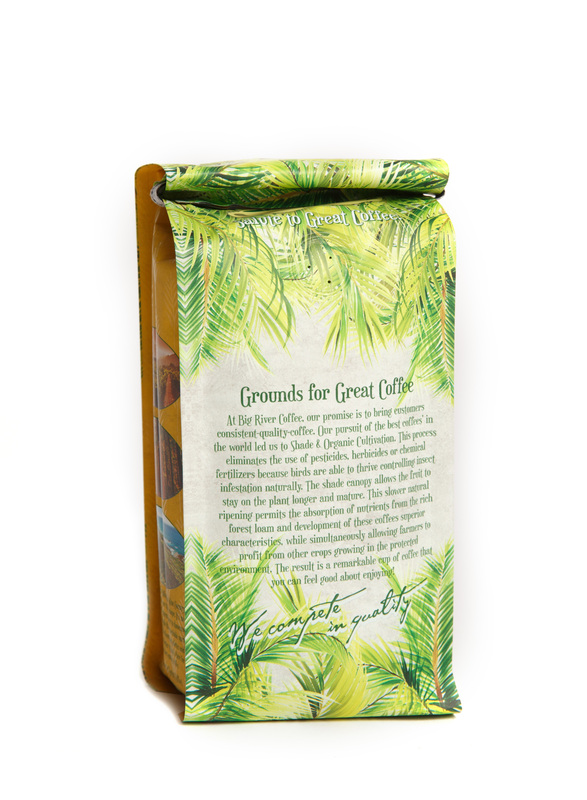 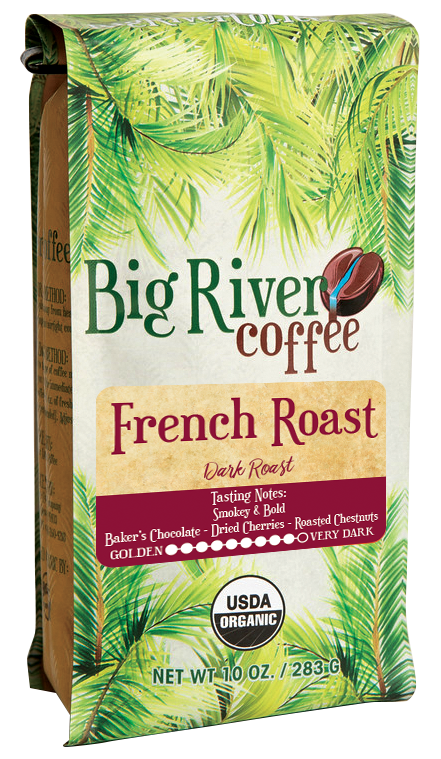 Our French Roast brings you tasting notes of dark chocolate, roasted nuts and a jammy finish.